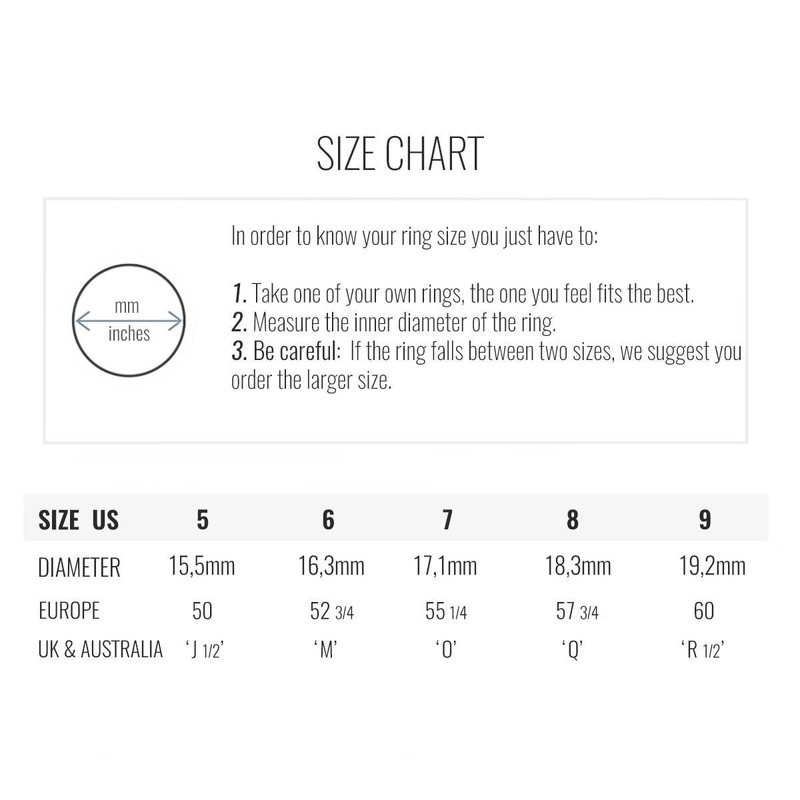 While adding the product to your cart you will be asked if you want one single ring of the set of both. 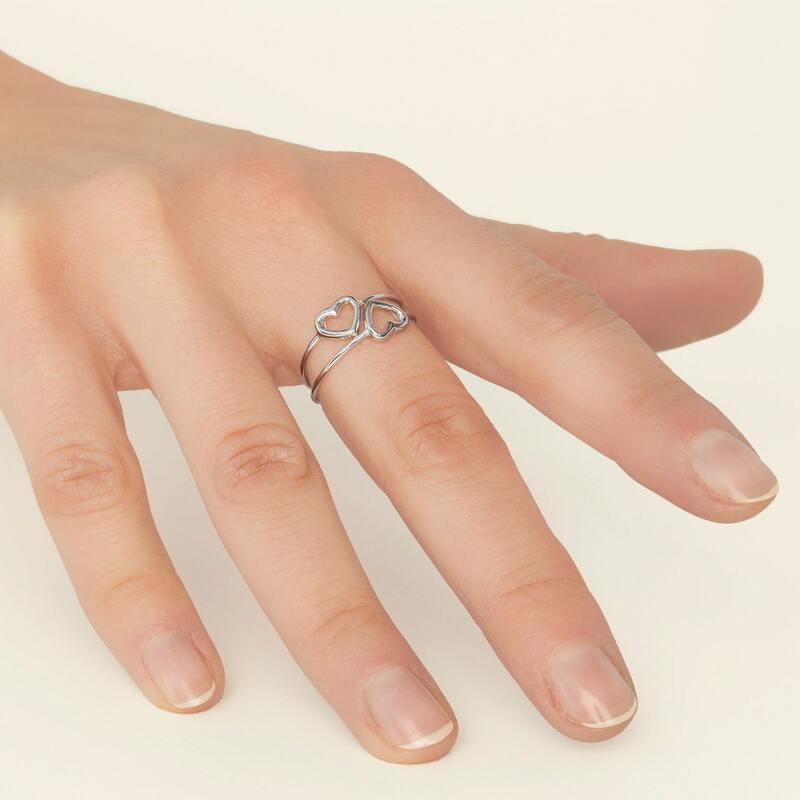 This small heart ring is designed by a heart silhouette. 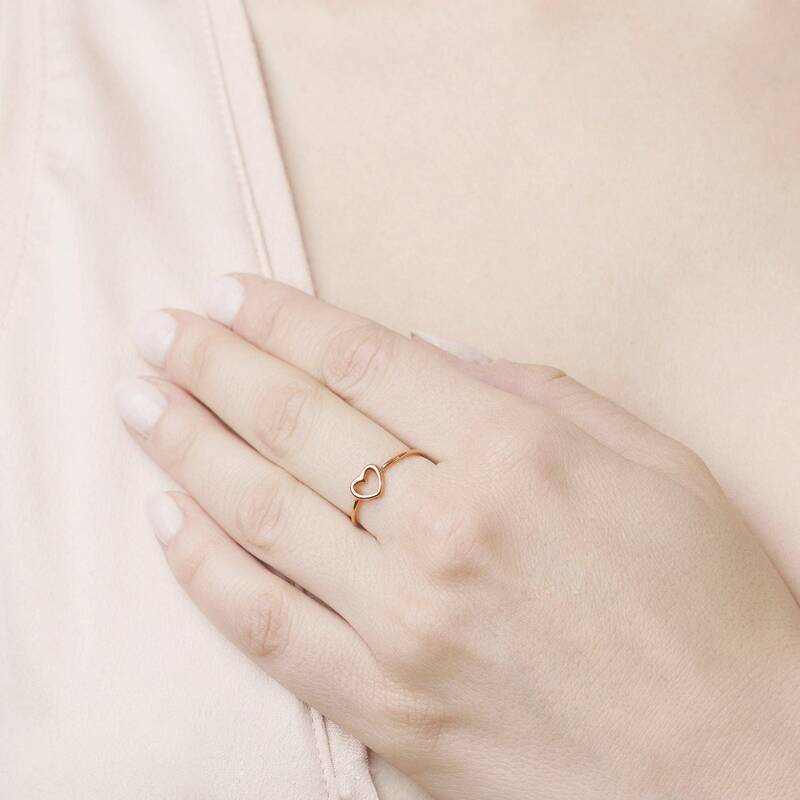 - This tiny heart ring silhouette is inspired by the minimalist aura. Beautiful rings! Exactly like pictured, great experience overall. 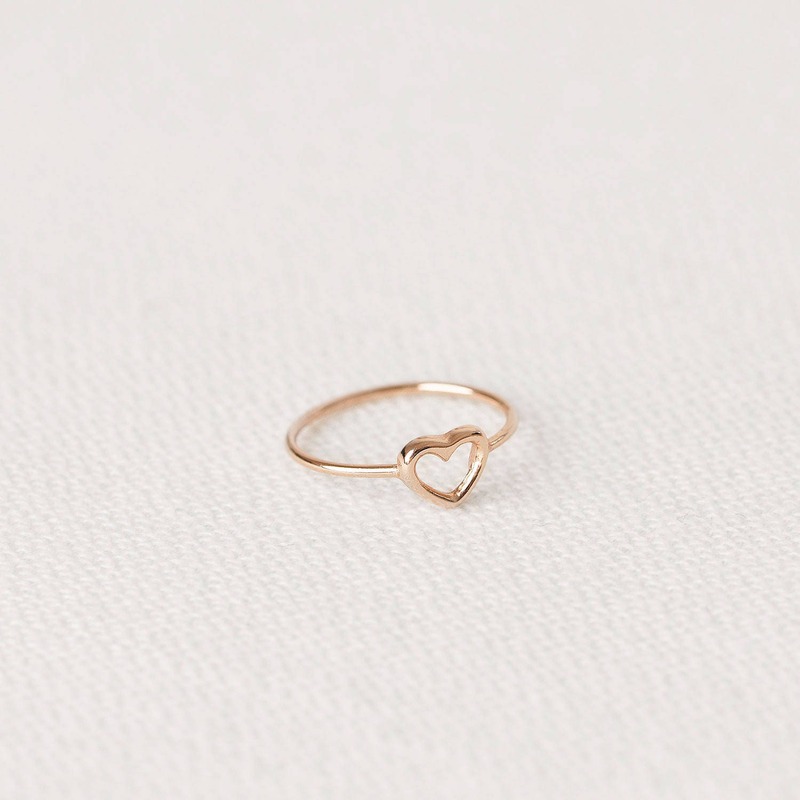 Such a cute little ring I love it!! Great shop an fast shipping! I will be returning for sure, Thanks so much!! !